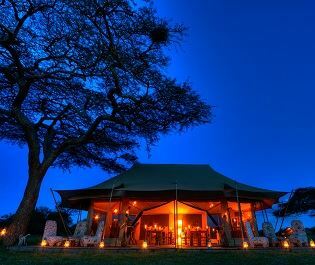 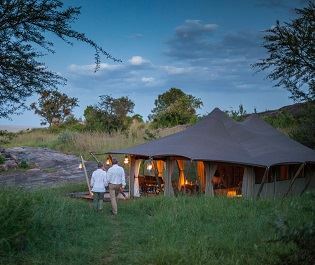 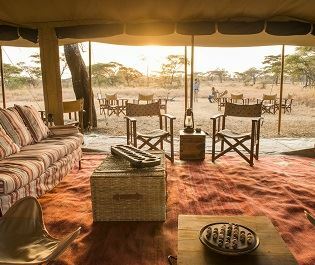 Combining the natural wilderness with the classic safari vibe, Nimali Central Serengeti is a wonderful camp for those hoping to get close to nature. 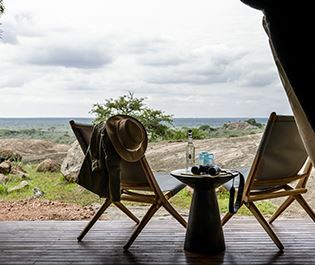 Nestled close to Makoma Hill, in the heart of the Serengeti, you’ll be graced with incredible views of the annual wildebeest migration here. 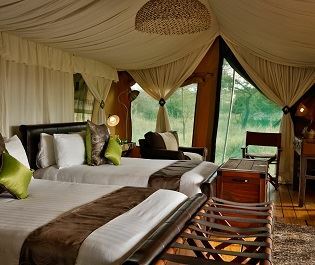 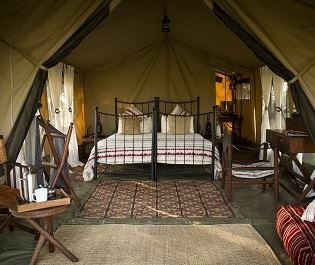 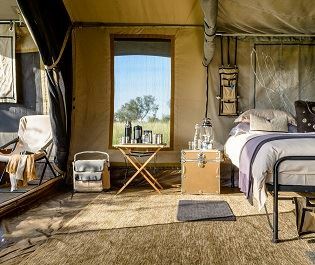 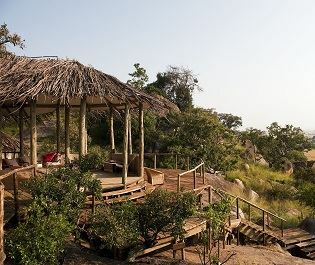 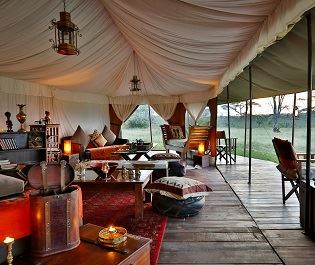 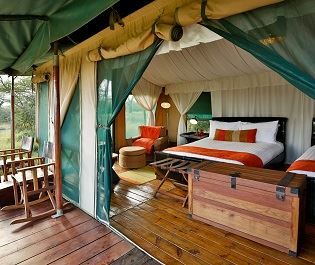 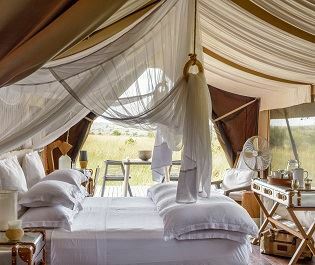 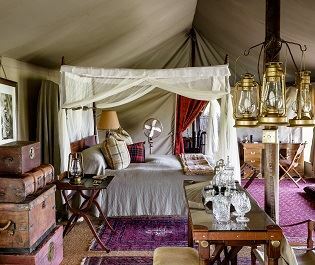 The camp adopts a traditional safari feel, mixed with modern furnishings to create a more luxurious feel. 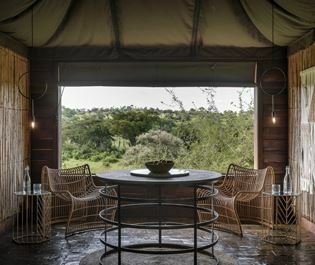 The charming lounge and dining area overlooks the never-ending Serengeti plains, offering a picture-perfect spot to enjoy a sundowner by the fire, or dine under the lantern lit tree. 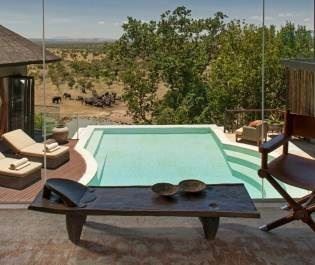 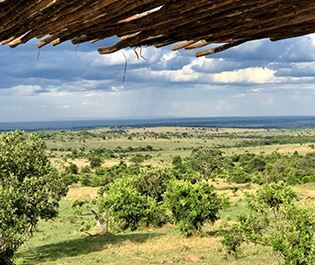 The endless views you’ll encounter are phenomenal, and so Nimali Central Serengeti exerts a minimal impact on the environment, great for those who wish to discover the true Africa. 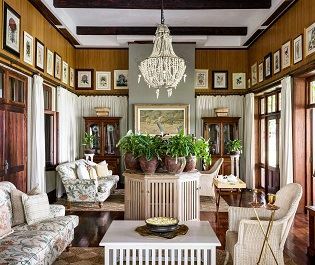 Nevertheless, Nimali doesn’t skimp on those lovely touches that add a bit of luxury, including Persian carpets and large verandas that look out onto the plains. 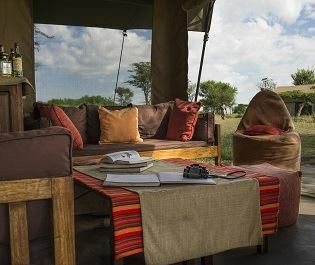 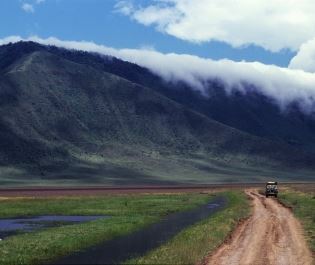 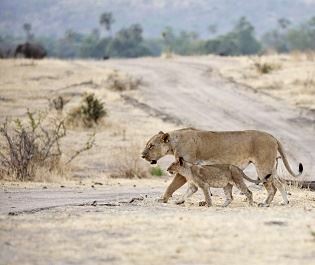 The camp’s location is abundant in amazing wildlife spotting opportunities. 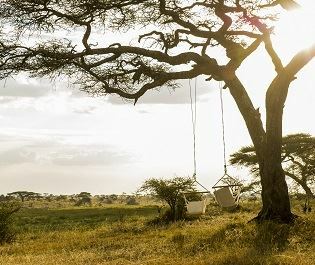 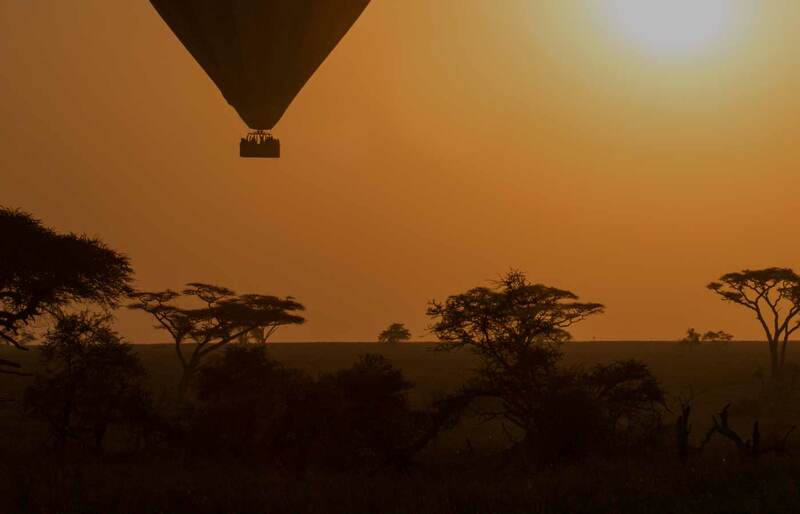 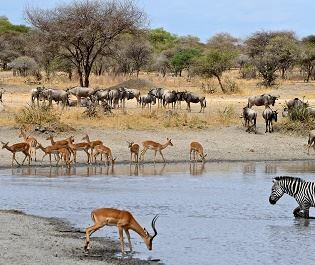 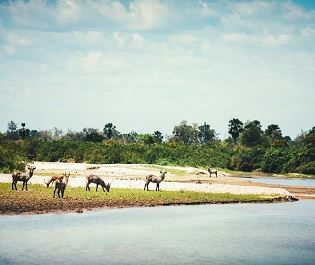 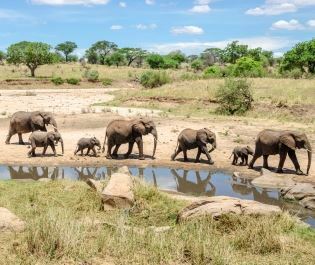 Cheetahs, hyena, the Big Five, hippo and warthog…the animal encounters here are second to none, and there are plenty of ways to see them, from a stunning balloon ride, to splendid game drives. 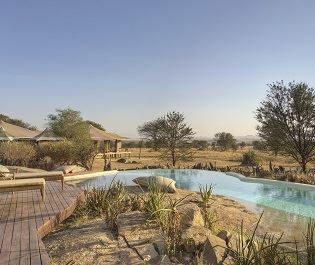 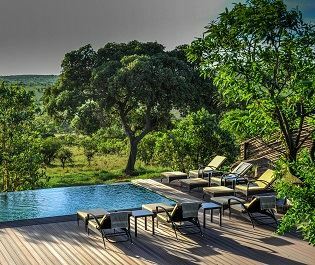 Those looking for a remote, classic safari surrounded with wildlife and filled with quintessential African experiences will relish a few nights at Nimali Central Serengeti. 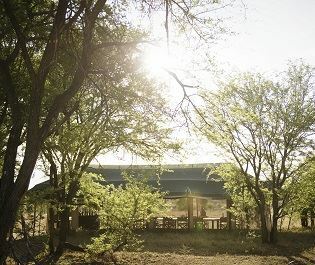 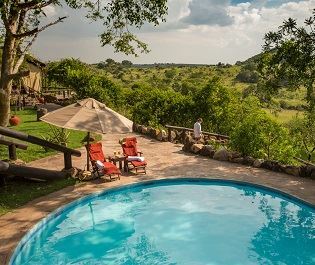 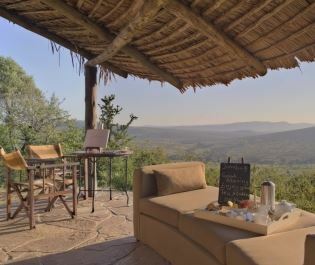 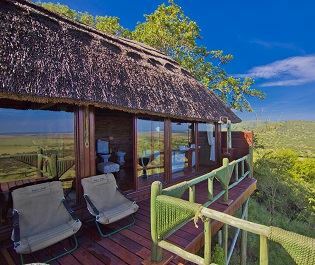 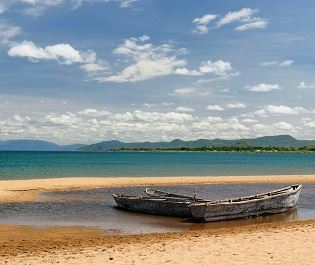 Swimming, cooking lessons, mountain biking and wildlife watching - this luxury lodge is always brimming with excitement. 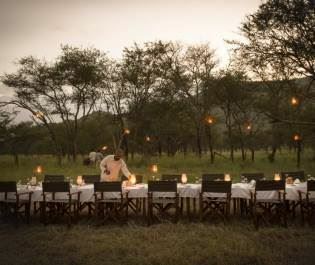 The private guide, vehicle and chef are exciting, too.